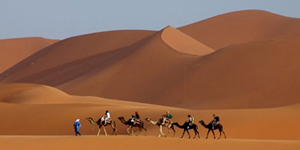 In comparison to Erg Chebbi and Erg Chigaga, Zagora does not offer a real desert experience but is a good choice for family tours with children or anyone with limited time. 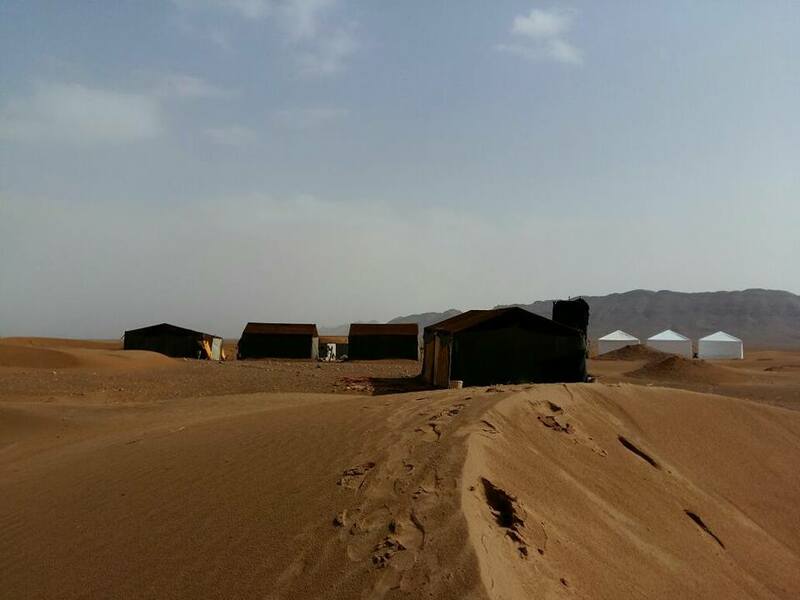 The dunes can be reached on a two day trip from Marrakech and you can break the journey one way at Ouarzazate, Ait Benhaddou or Berber village of Telouet ( on 3 days). 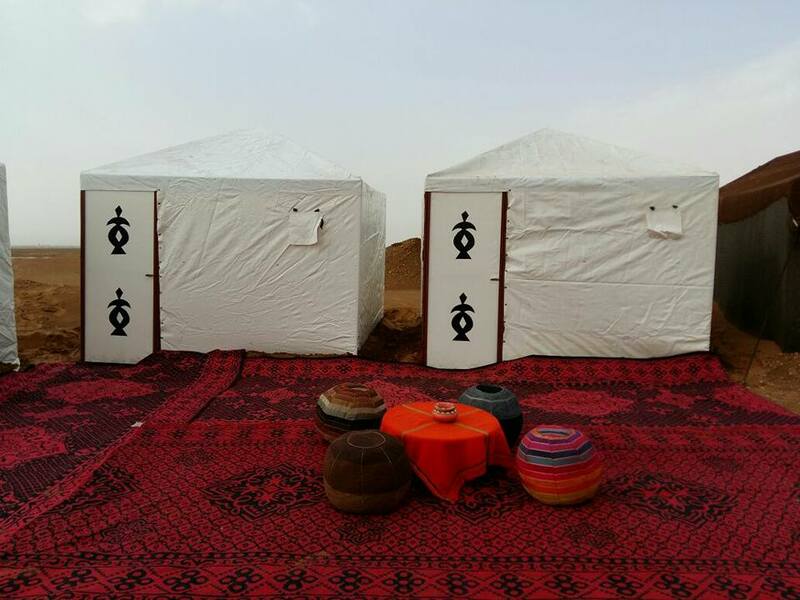 On arrival in Zagora your guide will meet you and your camels will carry you along the Draa River Valley to your nomad tent at the small dunes where dinner is served under the stars. 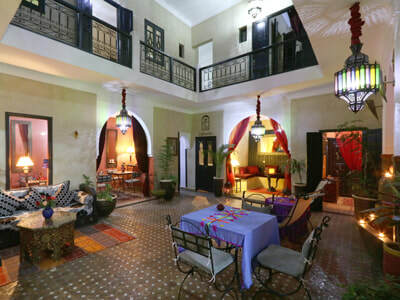 The tour Departs from Marrakech at 9h in a modern, air conditioned minibus. 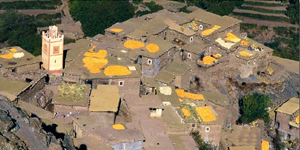 Travelling over the Atlas mountains, enjoying the magnificent views of the surrounding countryside below and we visit the Kasbah of Ait Benhaddou. This journey takes approx 3hrs. From there, after our break, we continue to Ouarzazate (approx 1 hour or so) for lunch break. Lunch is available in the local cafe's. After lunch, we continue along the Drâa valley to reach our destination of Zagora. 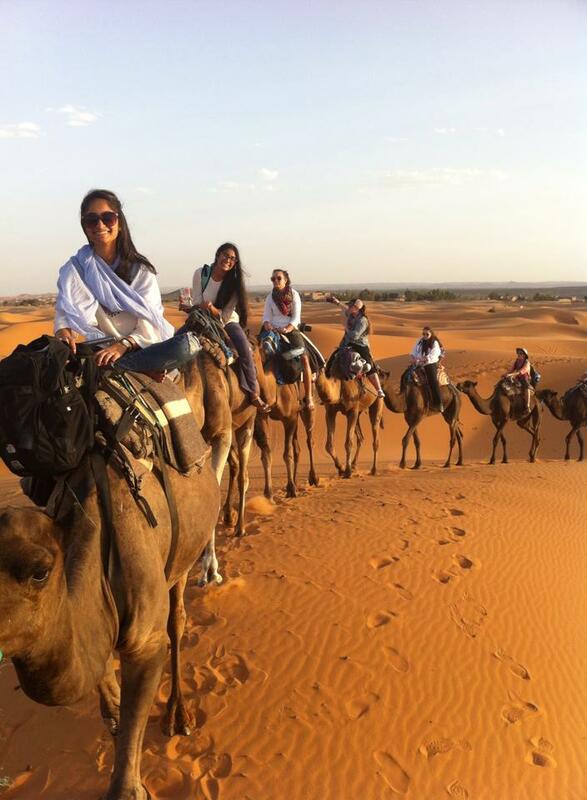 After a break in Zagora, we meet our Camels, who will take us on a 1 and half hour trek into the dunes to reach our desert camp in the dunes of Nakhla. 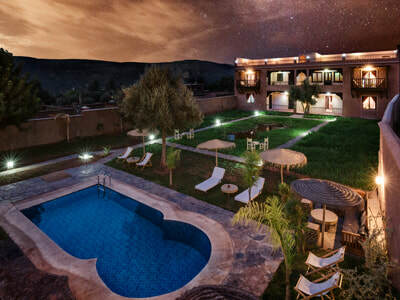 After a traditional Berber breakfast, just prior to sunrise, we have 1 and half hour camel ride at sunrise to explore the area further and we head back to Zagora on our Camels. 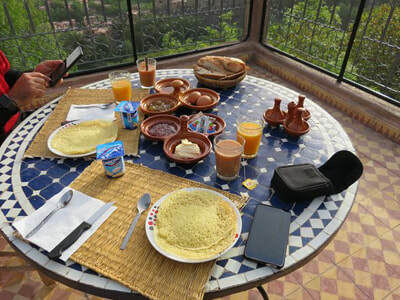 When we reach Zagora, we have the opportunity to wash and then we begin our journey through the Draa valley and over the Atlas mountains, with plenty of stops for photos and lunch, to Marrakech. 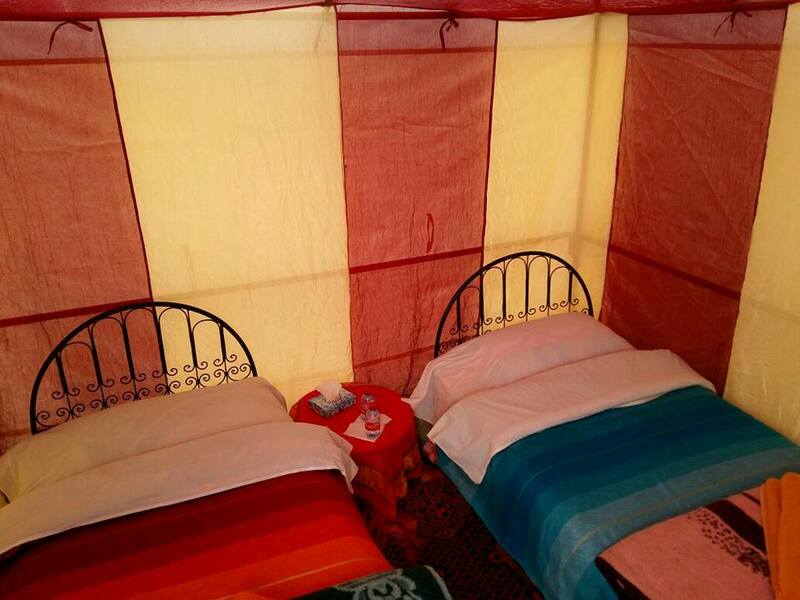 The Accommodation will be in a nomadic camp. What's about the luggage during the tour?